Look smart and feel relaxed by slipping into these navy blue coloured running shoes for men from Columbus. 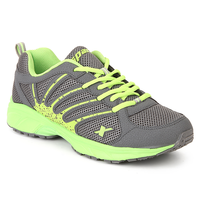 These shoes have a mesh and a synthetic leather upper and a rubber sole. 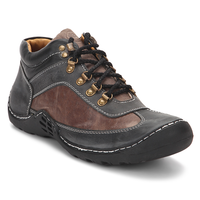 Team these shoes with casuals to look trendy. 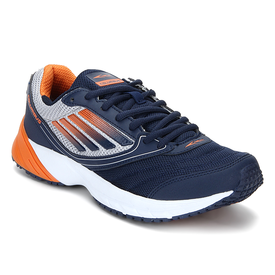 Look smart and feel relaxed by slipping into these navy blue coloured running shoes for men from Columbus. 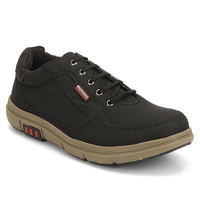 These shoes have a mesh and a synthetic leather upper and a rubber sole. 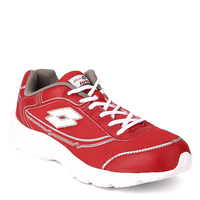 Team these shoes with casuals to look trendy.